Former champion Hanco Kachelhoffer knew his competitive edge will kick in when he bid for another title at the Sanlam Investments MTB Invitational in the Western Cape this past weekend. 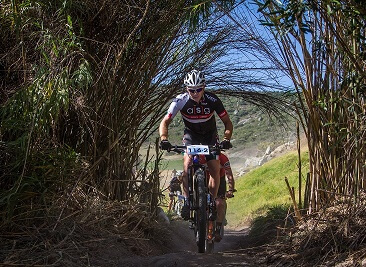 The two-day mountain-bike race took place from the Meerendal Wine Estate in Durbanville, Cape Town, on Saturday and Sunday, covering stages of 40km and 39.8km. Riding for Team ASG, the 33-year-old Kachelhoffer linked up with Somerset West’s Etnard Louw for the fifth edition of the event, with their sights firmly set on a podium spot. He won the race with Pieter Seyffert in 2016 and is looking forward to his partnership with Louw. “I have said to Etnard we have to do at least one race a year and this is a cool one to do,” he said. Even though he has retired from professional racing, the Paarl-based rider said he had always enjoyed the Sanlam MTB and knew he and Louw would be up for the challenge. “There is always an expectation to achieve something in any race you enter and we are definitely targeting a spot on the podium this weekend,” said Kachelhoffer. He added that the race was a special occasion, with plenty of variety in the tracks and “a nice vibe during the weekend”. 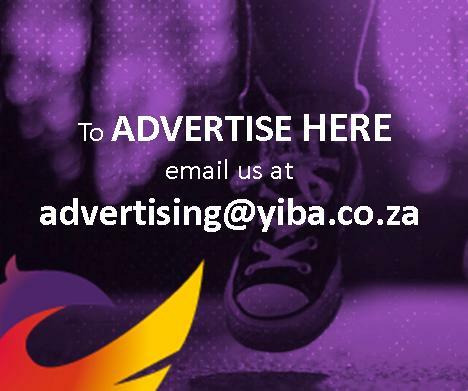 “I feel this two-day event is a really good format and being based at the Meerendal Wine Estate it is in a very nice location. “Areas such as Meerendal and Bloemendal do have some big mountains, so there is a good test from that aspect, but there is also plenty of single-track. Kachelhoffer, who will be riding in the Liberty TransCape from George to Franschhoek next year, said it was a matter of finding a balance over the two stages of the Sanlam MTB, presented by ASG Events. He said he often felt stronger as a race progressed and cited the example of Seyffert two years again when he battled somewhat on the opening day after flying in from Johannesburg the day before the race.